Interested in spending an afternoon exploring art, music, and movement under the guidance of composer, artist, choreographer, and director Meredith Monk? Want to take a piece of wood and make a custom clarinet barrel by hand? 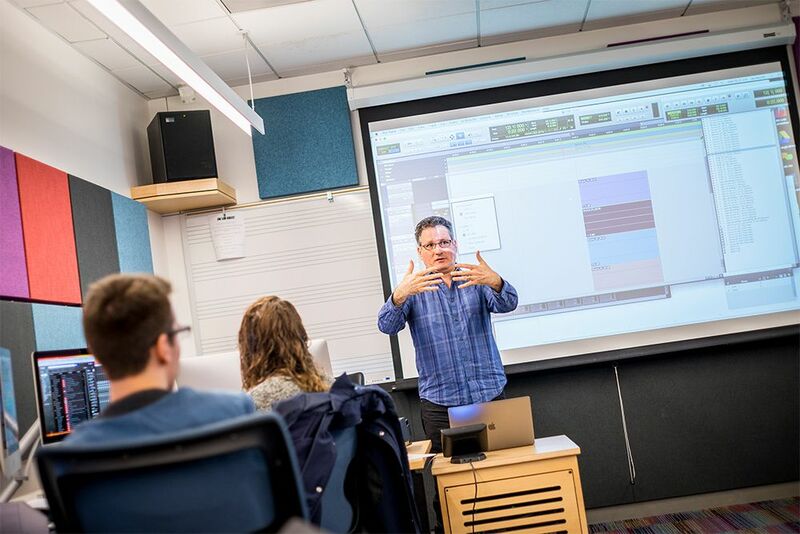 Jennifer Culp and Jeff Anderle are leading courses on these topics during SFCM’s Winter Term—a three week period set aside for students and faculty to explore, experiment, and grow. With its third iteration just wrapping up, Winter Term 2018 proved to be a success. Courses included techniques to prevent injury for performers led by Scott Pingel, a deep dive into chamber musicianship with legendary violist Kim Kashkashian, and a lecture recital on the rare double reed instrument, the heckelphone. 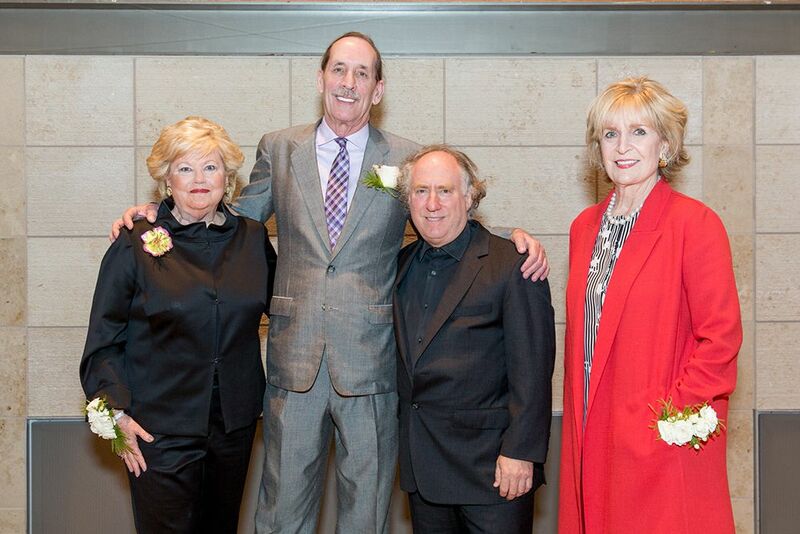 This year featured a few stand-out courses, including “Hansel and Gretel, a collaboration with the San Francisco Opera Education Department,” led by Jose Maria Condemi. The 40-minute version of Engelbert Humperdinck's classic fairy tale was performed for students across San Francisco. 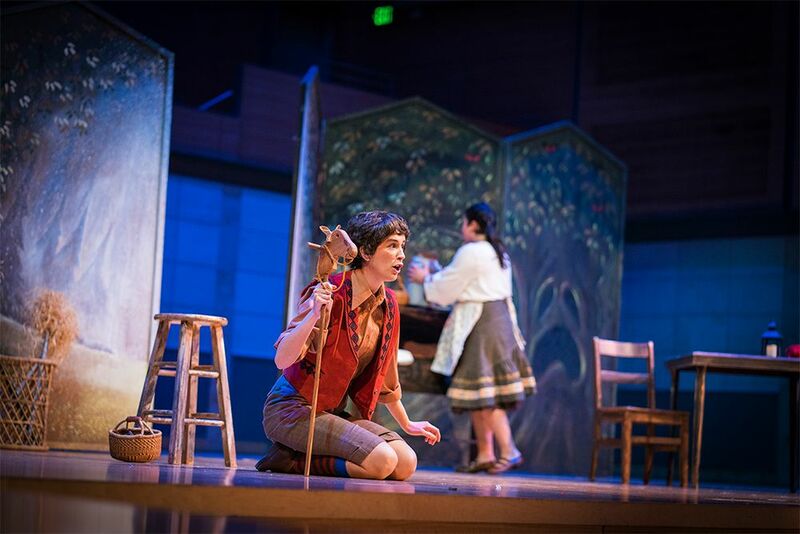 Emma Sharp ’19, a master’s candidate in vocal performance, sang the role of the Mother and said that when she heard of the project to perform Hansel and Gretel, she couldn’t wait to audition. “I was intrigued by what it takes to be a teaching artist through outreach programs.” With the help of the San Francisco Opera Education Department, she learned how to make opera more accessible to children through better diction, acting, and audience participation. 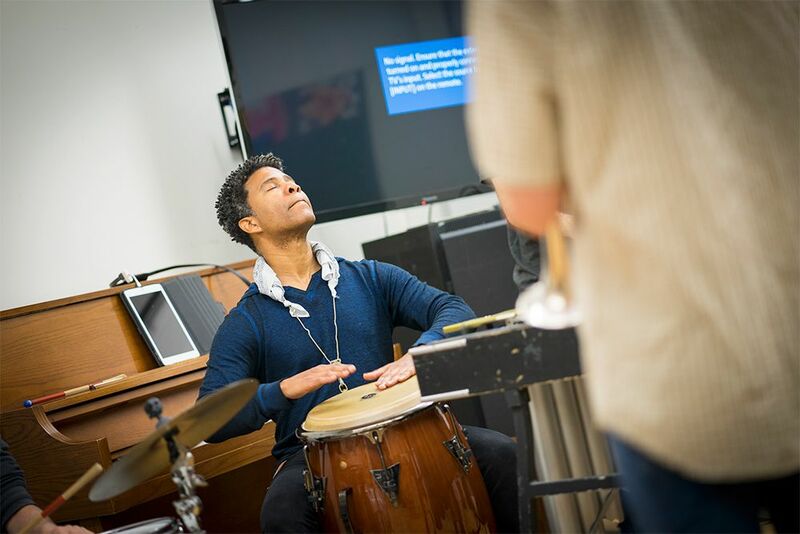 By the end of the course, students gained a deeper understanding of a complicated musical history—a history that sheds light not only on our contemporary musical tastes, but on larger cultural questions that stem from a dark and deeply problematic past. Martin West, Musical Director and Principal Conductor of the San Francisco Ballet, led the course “A Musician’s Role in the Ballet—A Collaboration with the San Francisco Ballet.” The class focused on the important role of accompanists in the dance world and attracted pianists looking for alternative venues to play solo and small ensemble works. Collaboration, as the title of the course suggests, was a key component. Pianists usually practice in private and often don’t require others to perform a work. But in ballet, the pianist and dancers must work together to achieve the finished result. “There are few areas of music which are quite as collaborative as playing for ballet,” says West. Furthermore, accompanists and dancers must learn each other’s languages, following the music and movements to create a harmonious result. West points out that playing for dance is a learning experience, teaching pianists not only the language of movement, but also about musical phrasing and inner rhythmical control. When Xiao Xiao Ji ’18, a piano major at SFCM, saw the course, she signed up right away. “It’s my dream to play the piano accompaniment for the ballet. 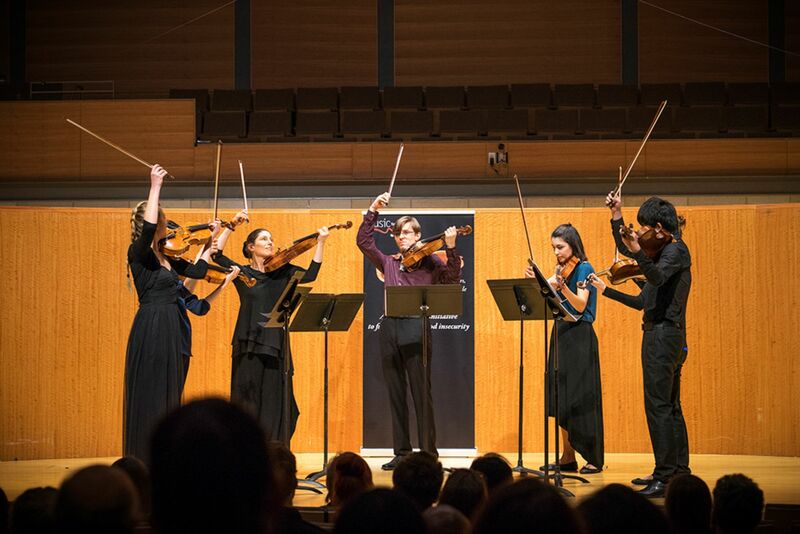 I’m a collaborative piano major and always play with instrumentalists and vocalists, but ballet accompanying is a very special thing.” Ji was especially inspired by the guidance offered by San Francisco Ballet accompanist, Jamie Narushchen, who told the students to treat ballet as if it were an instrument with which to collaborate. The class left Ji enthusiastic about her aspirations to play for ballet. “The rehearsals were amazing! I was so surprised by the ballet pianist’s improvisational skills. They had quick reactions to the coach’s requests and played without music.” In just a few weeks, the course enabled pianists like Ji to explore new facets of their musicianship, interact with artists who they might have never met before, and cultivate new collaborative skills. Organized by composition graduate student Lukáš Janata ’19, “Choral Works – Centennial Celebration” was a Winter Term course that was entirely student-led. 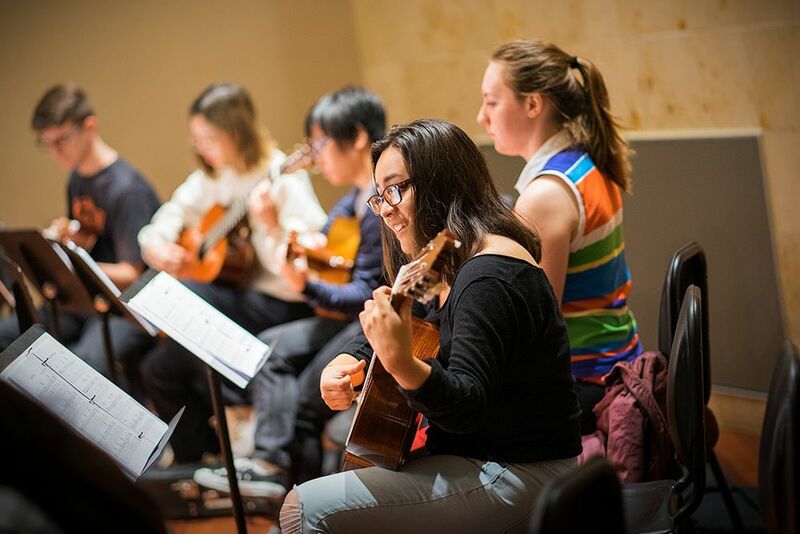 The class called for the formation of a new ensemble—a choir focusing entirely on contemporary music—to perform works of the composition department starting from the 1970s in conjunction with the Conservatory’s 100 year anniversary. 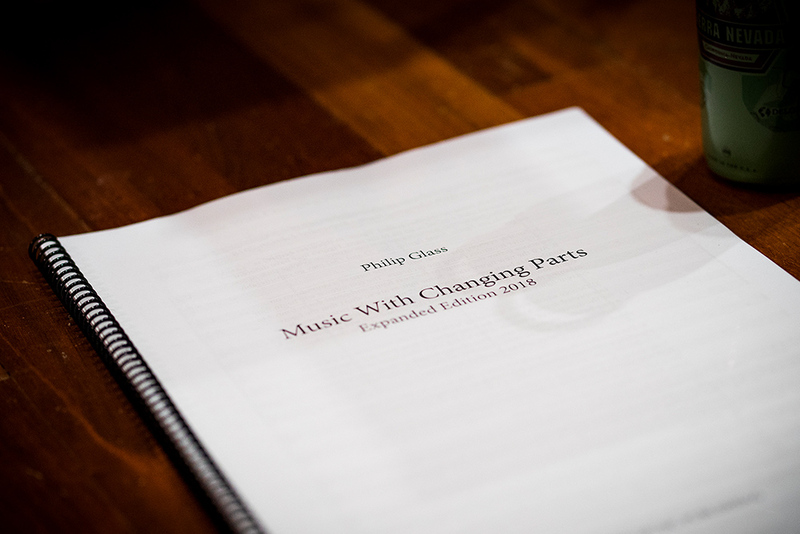 The performance relied on the collaboration of the composition faculty, who collectively selected representative choral works written by composers associated with the Conservatory. Among the many pieces on the program, the concert featured Paghahandog by Robin Estrada, a vocal deconstruction of a Tagalog text, along with Michael T. Roberts’ A Prayer in Spring, based on Robert Frost’s eponymously titled poem. Bryan Lin ’17, a co-organizer and recent SFCM composition graduate, said he and Janata spoke about creating a contemporary choral group months before the Winter Term course took shape. “I’ve always had ambitions of starting a new music ensemble that could focus on music I was passionate about.” When the course came together, Lin found himself taking on administrative and conducting duties, leading two works in their first concert on January 24. Lin is particularly excited with the progress the group has made in just a few weeks. “It’s been a thrill to see the group develop, participate in music that is outside our comfort zone, and buy into our musical vision.” To the delight of Janata and Lin, the choral ensemble will live beyond Winter Term, with a concert already planned for February 25 at the Hot Air Festival in San Francisco. As students return from winter break each year, they will launch themselves into the exciting weeks of Winter Term. 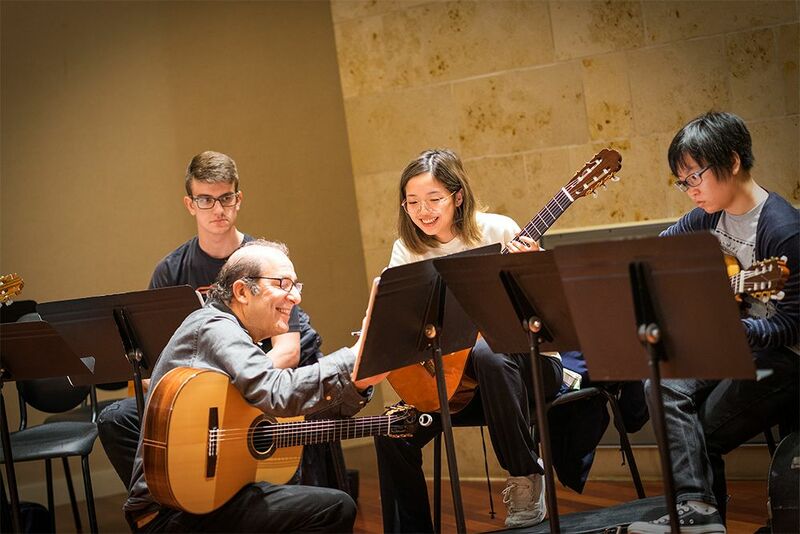 A few other classes this year included Rebecca Plack, Rachel Vandagriff, and Kirsten Paige’s exploration of how to understand repertoire from a historical context, Larry Ferrara’s introduction to playing the guitar, and Dimitri Murrath and Ian Swensen’s chamber music extravaganza charting the history of the chamber music program at SFCM with five concerts in one day. With rich offerings that bring together students, alumni, and community members, Winter Term has become an essential part of the Conservatory’s curriculum. 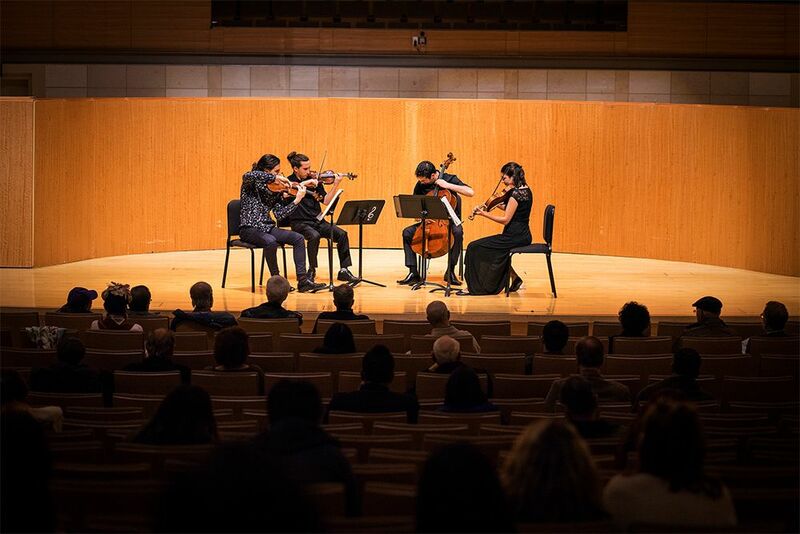 The time spent on innovative projects has produced incredible results—showing that when it comes to musical innovation at SFCM, the sky’s the limit.